Oxford is a soft and strong weave method that gives the products a textured structure. 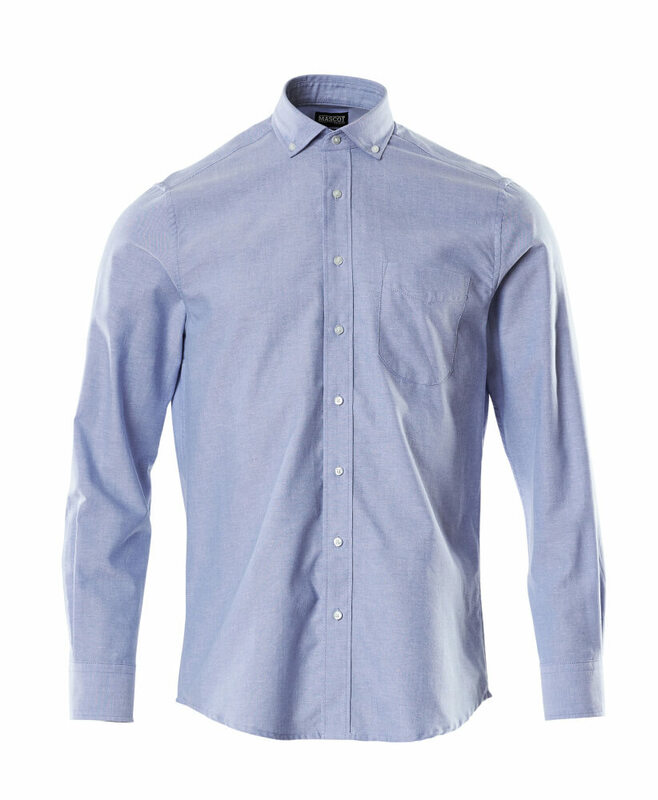 Stiffened button down collar ensures the collar always looks sharp. Buttoned placket. Stiff button down collar. Chest pocket. Cuffs with button adjustment.